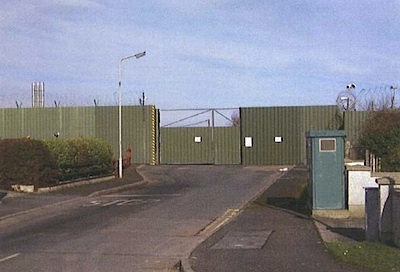 There are fears that loyalist paramilitaries may be rearming after one of the largest weapons caches found in the North in two decades was uncovered entirely by accident this week. 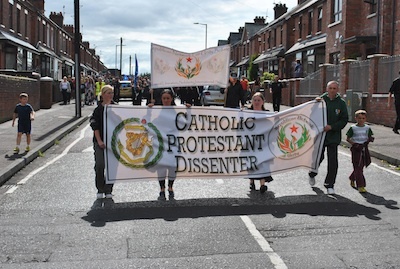 A republican commemoration in north Belfast was dispersed by organisers on Sunday after hundreds of loyalists threatened to riot on the parade route. 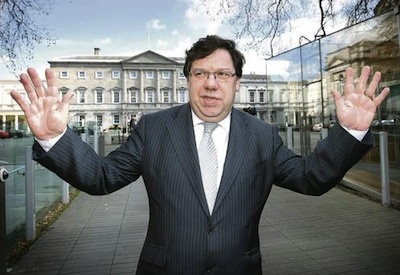 The former 26-County Taoiseach Brian Cowen has admitted his government had no plan to deal with the economic collapse in 2008. 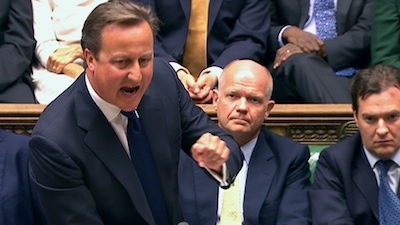 He claimed that ‘nobody is more sorry’ than him about what happened to the country, but refused to apologise for the debacle. 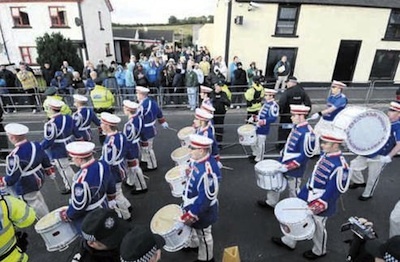 Residents of the village of Rasharkin, County Antrim, were targeted by a loyalist pipe bomb during a sectarian parade last weekend. 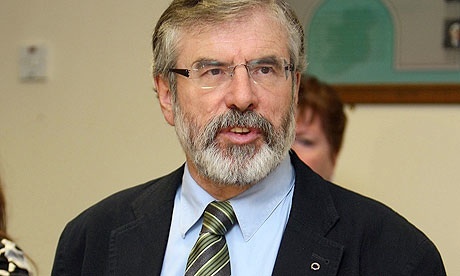 The chief whip of the Irish Labour party has said Sinn Féin could have a role in a future 26-County coalition administration. 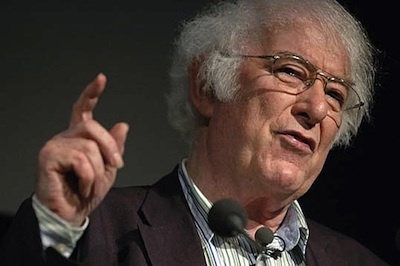 Tributes to the Nobel prize winner Derry poet Seamus Heaney has dominated the Irish media following the announcement of his death this morning, Friday 30th August. 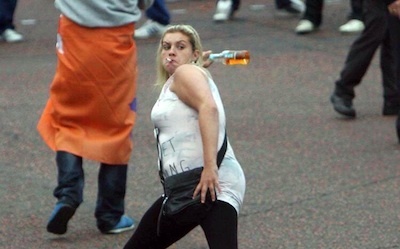 In traditional unionist fashion the DUP has ridden the past year's wave of violence to hold back progress. 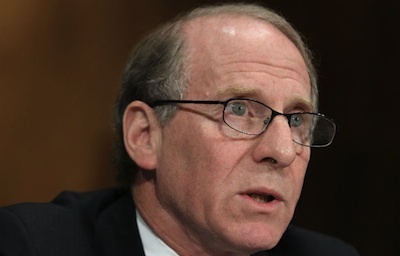 A conviction against former internee Marian Price has been rescinded by a court the day after it was imposed in the latest twist to the saga of harassment and oppression of the former republican prisoner. 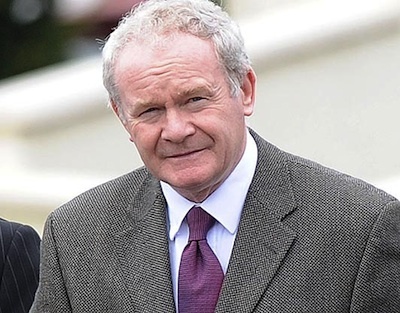 Sinn Fein’s Martin McGuinness has warned that “the extremes of political unionism” have been boosted after DUP leader Peter Robinson rejected plans for a peace centre on the site of the former Long Kesh prison. 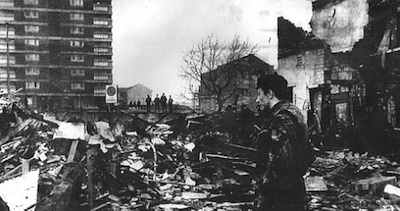 Organisers of a republican commemoration in north Belfast are to seek a High Court challenge over a Parades Commission decision to force it to pass through a maze of back streets and into a dead end. 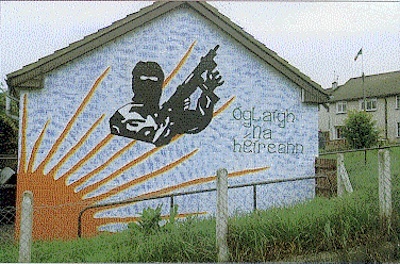 The breakaway republican armed group Oglaigh Na hEireann (ONH) has threatened to punish more than 50 people it says are drug-dealers in west Belfast. 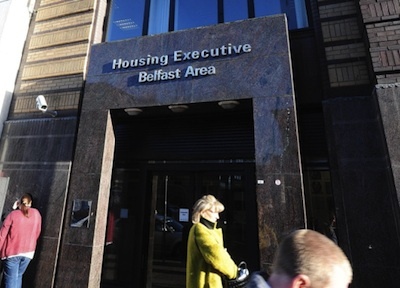 Six County government officials have been accused of masking the true levels of Catholic inequality in north Belfast, according to a new report. 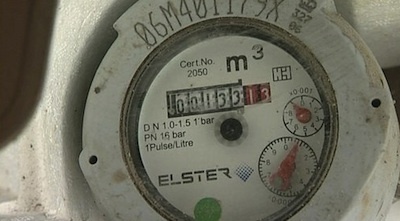 As the Dublin government begins to install water meters across the Twenty-Six County state, eirigi Dublin City Councillor Louise Minihan has called on local communities to “get organised” to resist the installation programme. 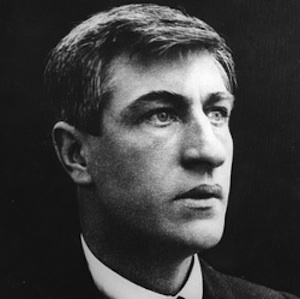 The most militant traditions of Irish workers are expressed in one word: Larkinism. 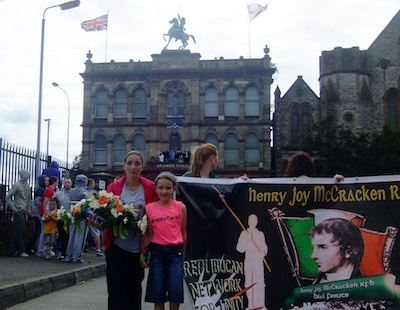 The speech delivered by Martin McGuinness to the John Joe McGirl Commemoration, Ballinamore, County Leitrim, on Saturday 17th August. 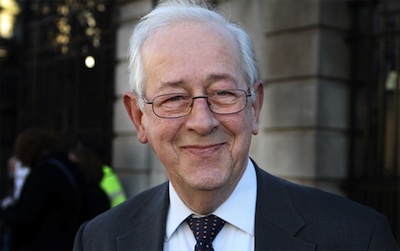 The Stormont administration has suffered another blow to its credibility after the DUP ended its support for a plan to develop a peace centre at the site of the former Long Kesh H-Blocks. 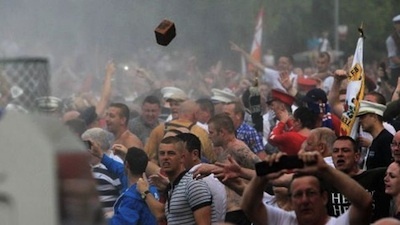 An alliance between the anti-Catholic Orange Order and loyalist paramilitaries has been blamed for the scenes of mayhem in Belfast city centre events last Friday, August 9th, when a nationalist civil rights parade was blocked and then attacked by loyalist mobs. 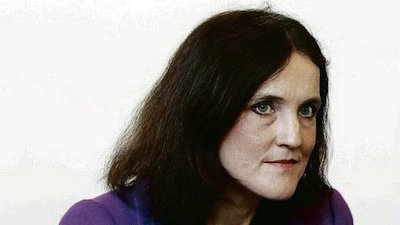 A legal and political power struggle has broken out involving Six County civil servants, Crown officials, a Sinn Fein Minister and British Direct Ruler Theresa Villiers. 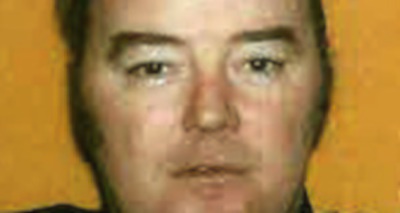 The daughter of a County Tyrone republican has been urged by the PSNI to turn informer on her own father, months after her cousin was subjected to the same pressure. 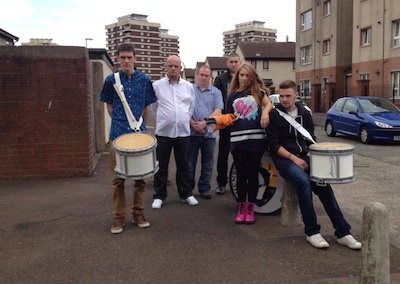 A republican march through north Belfast on the same day as a loyalist parade has been rerouted by the Parades Commission. 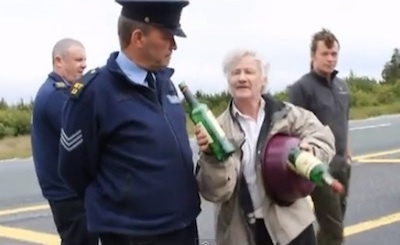 There have been calls for an independent inquiry into allegations that alcohol was distributed to Gardai and gifts handed out to residents on behalf of Shell’s contentious pipeline and refinery project in northwest County Mayo. 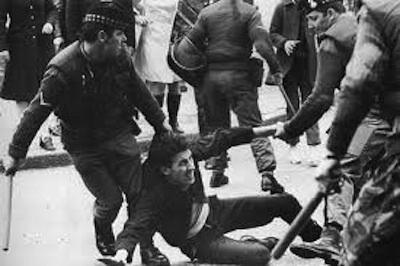 When you strip it down to fundamentals, last weekend demonstrated exactly the same unionist attitudes and mindset as they held in 1968. 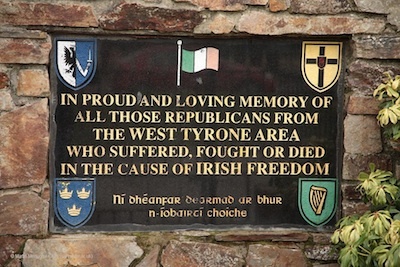 A republican commemoration in County Tyrone, which had appeared to be threatened by loyalists, has passed off peacefully. 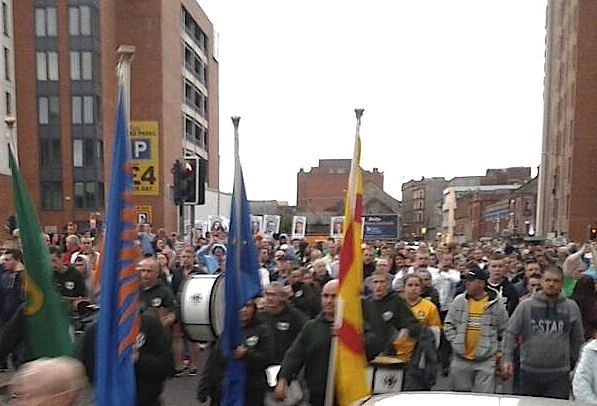 Up to ten thousand republicans, socialists and concerned citizens took part in a civil rights march against internment through Belfast this evening despite heavy rioting by loyalists and a political campaign to demonise those taking part. 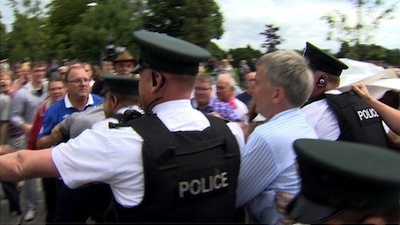 A loyalist protest turned violent this week when Sinn Fein’s Mayor of Belfast, Mairtin Muilleoir, attended the re-opening of a park. 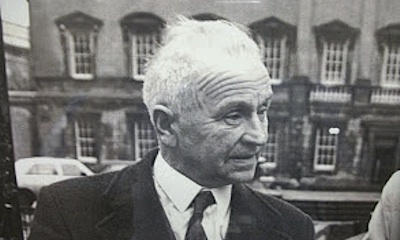 A former IRA leader has confirmed the organisation killed Brian Stack, the only 26-County prison officer to die in the conflict, in March 1983. 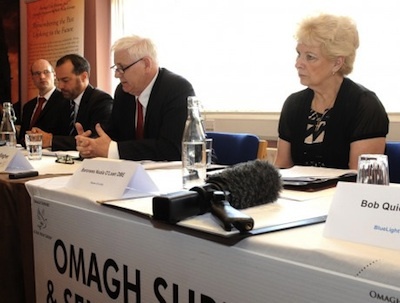 Families of the Omagh bomb victims are being forced to go to the courts to require the Dublin and London governments to hold a public inquiry into the 1998 attack. 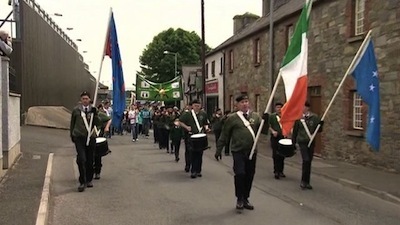 Controversy over a republican commemoration in County Tyrone this Sunday has continued after the British Direct Ruler Theresa Villiers, in an usually partisan intervention, demanded the parade be called off. 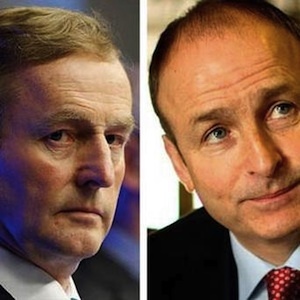 Former Fianna Fail deputy leader Mary O’Rourke says it is time for her party and Fine Gael to seriously consider going into Coalition with each other. 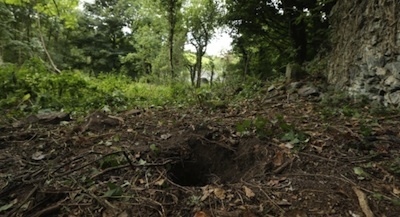 The location of a secret camp used to torture 14 victims of internment, long kept secret by the British government, has finally been exposed. 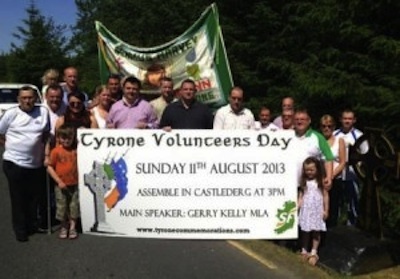 An article by Sean Bresnahan on the upcoming Tyrone event to commemorate two IRA volunteers who died in 1973. 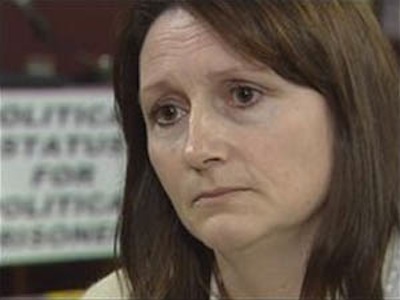 A unionist councillor was charged by the PSNI this evening over her public support for the idea of a loyalist massacre at next week’s republican commemoration in Castlederg. 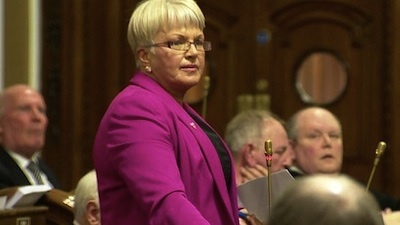 The controversy over internet comments by DUP Councillor Ruth Patterson will have dramatically escalated tensions over the planned republican commemoration in Castlederg, which unionists want banned entirely. 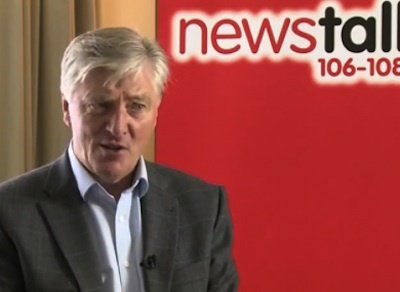 One of Ireland’s best paid public employees, television and radio personality Pat Kenny, has left Irish state broadcaster RTE (Radio Teilifis Eireann). 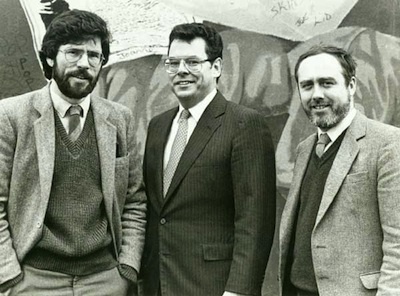 Secret British documents from 1983 show the high level of concern in London at the rise of Sinn Fein, and advanced plans to limit media opportunities for the party. 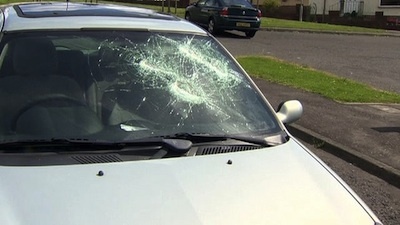 There has been a worrying increase in the number of reprisal attacks in Protestant areas as the warm summer continues to fuel sectarian clashes at Belfast’s interfaces. 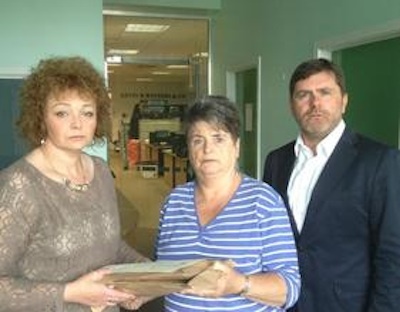 Relatives of those killed in the McGurk’s Bar bombing have called on the PSNI police to release the findings of an investigation by their Historical Enquiries Team into the UVF atrocity. 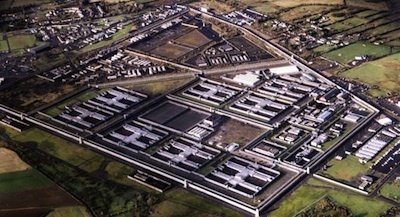 Internment or Detention Without Trial is nothing new to Irish people and has been used every few decades throughout our Nation’s occupation.